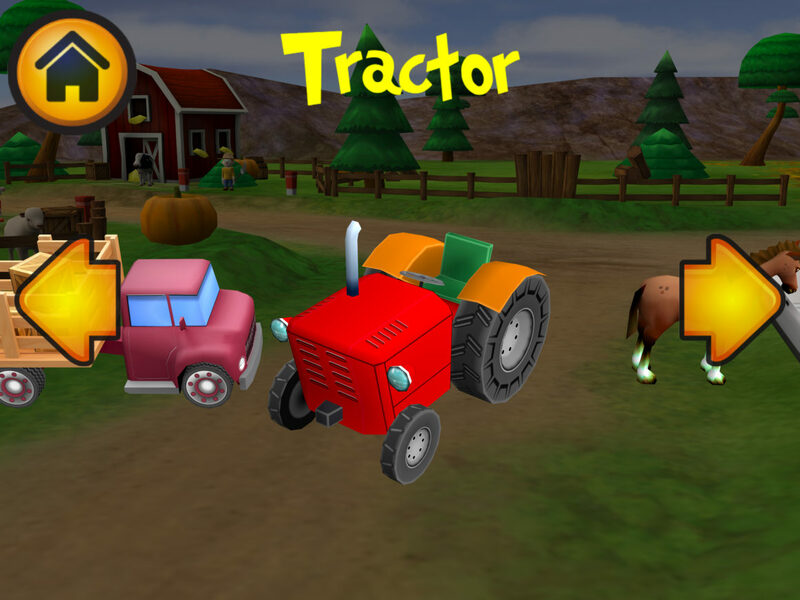 Pick a vehicle, or even an animal, to ride around the farm and the countryside. 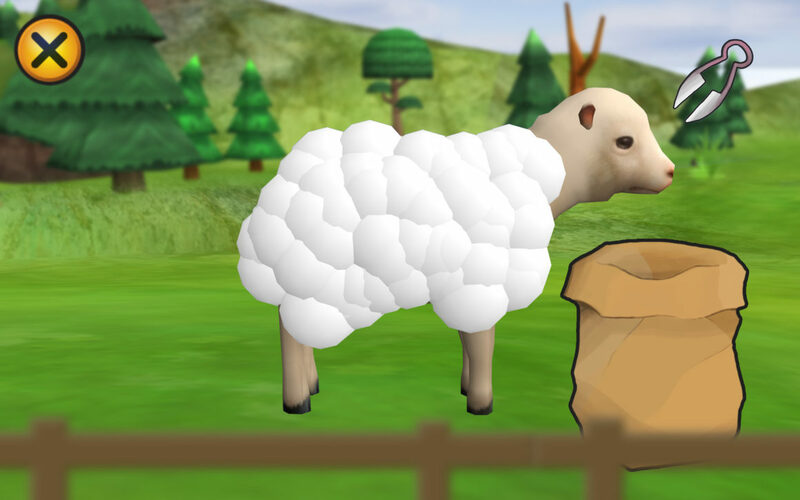 Take care of animals, grow vegetables, feed a cow, cut wool off the sheep, go fishing, or harvest wheat to make bread. 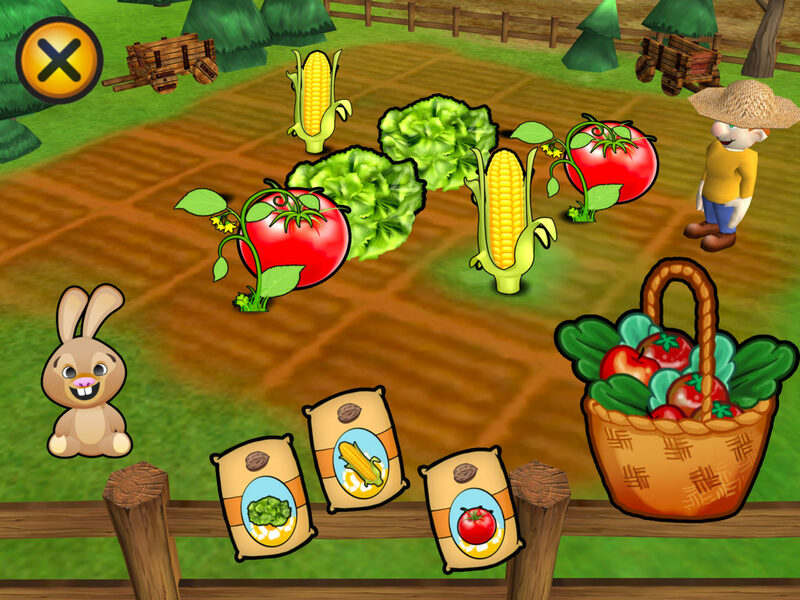 Everything you produce can be sold to passers-by with the farm truck. 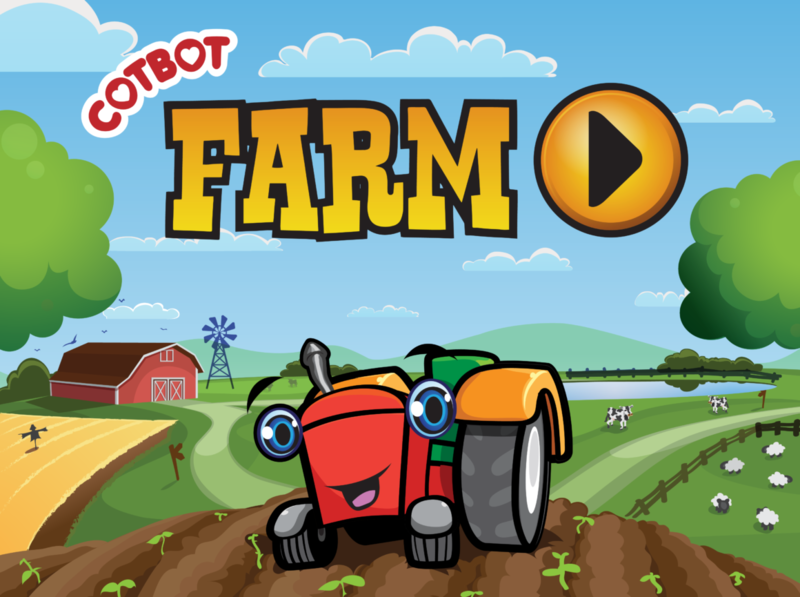 CotBot Farm is educational as well as entertaining: What is needed to make clothes? 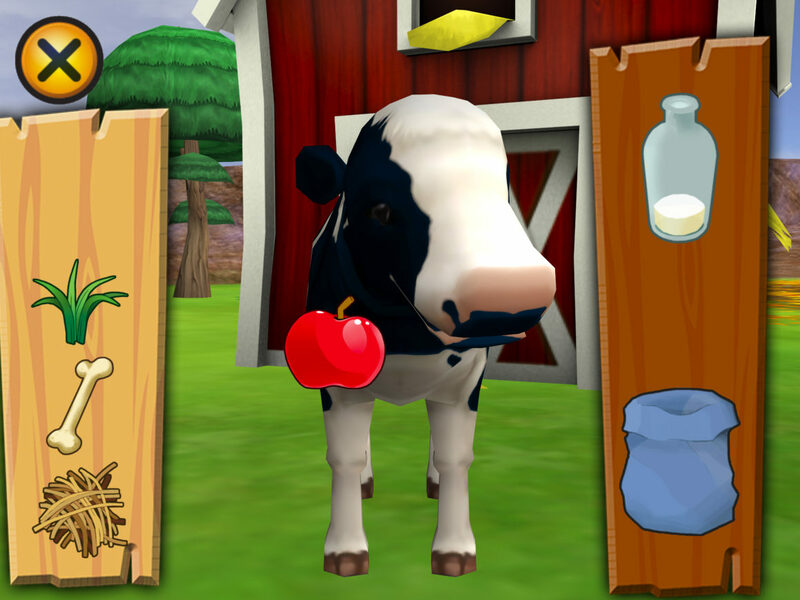 Where does milk come from? 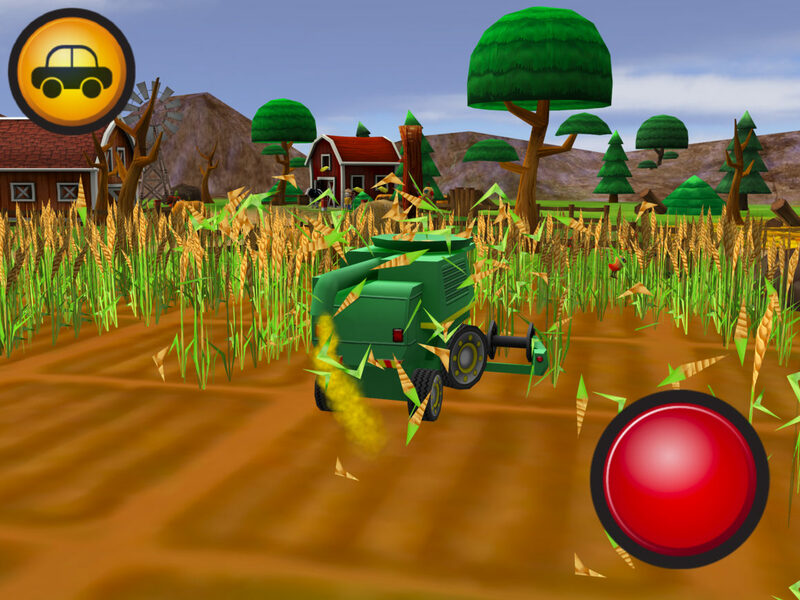 What can wheat be used for after harvesting? 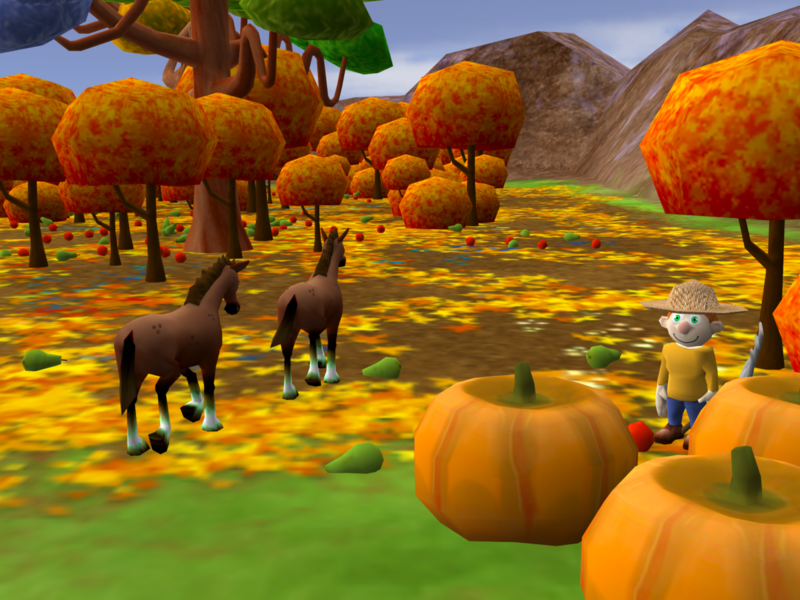 There are no failures – only fun! 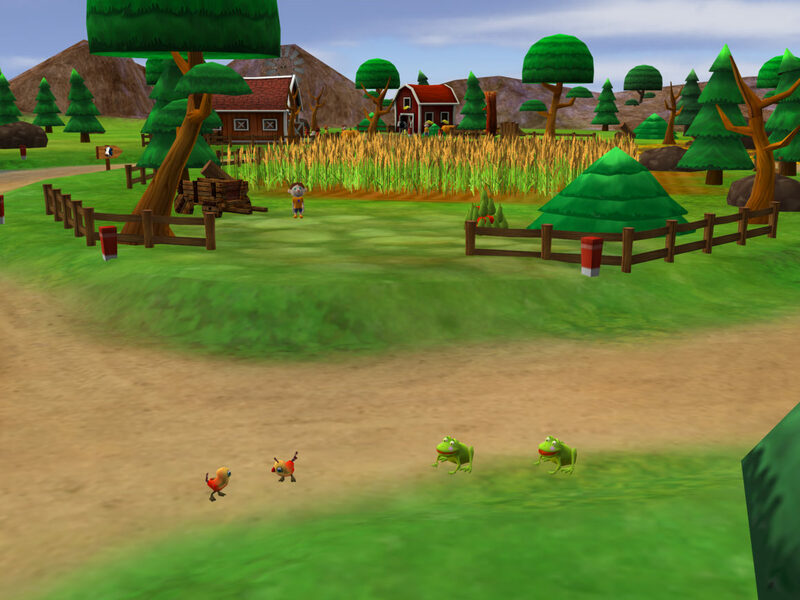 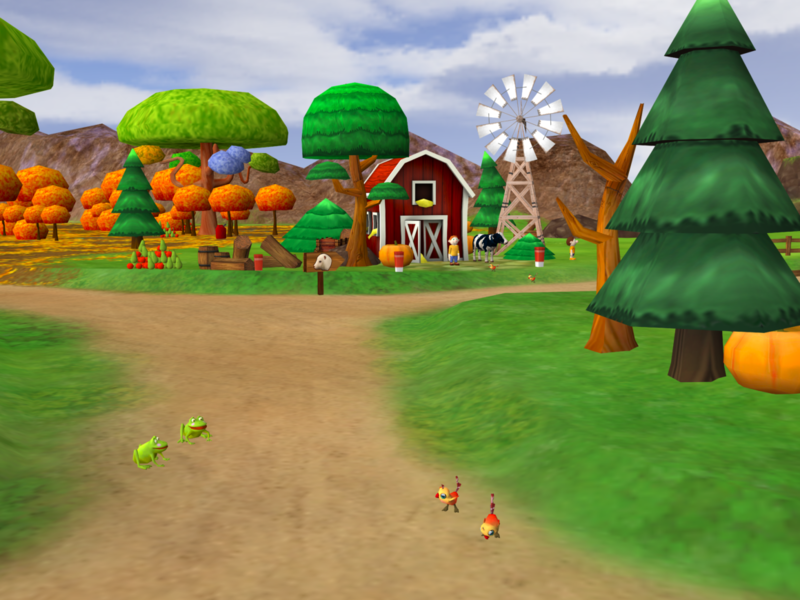 Gameplay is infinite, you cannot win, you cannot lose, but you are free to explore the farm and the surrounding countryside for as long as you choose. 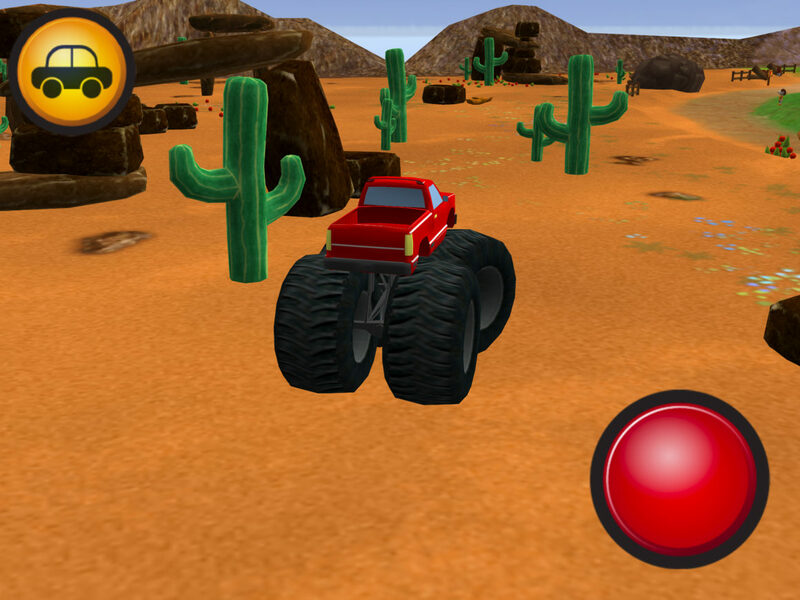 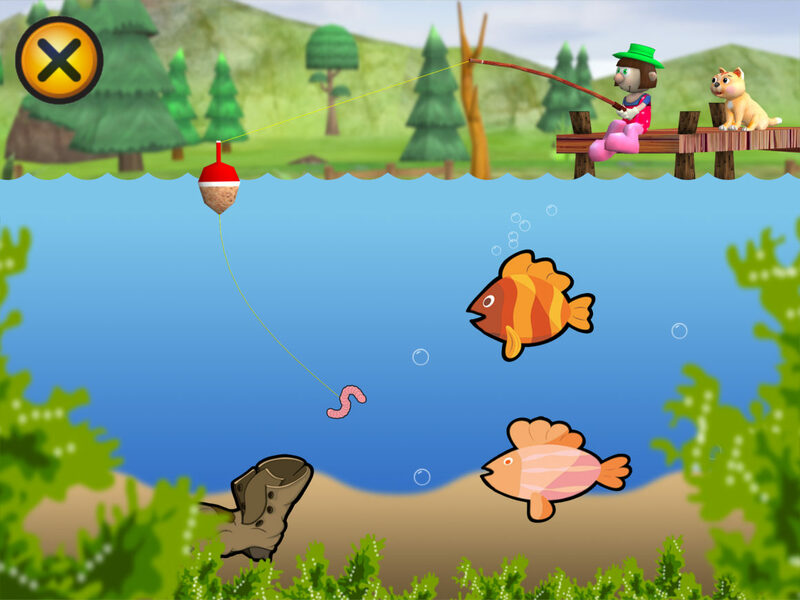 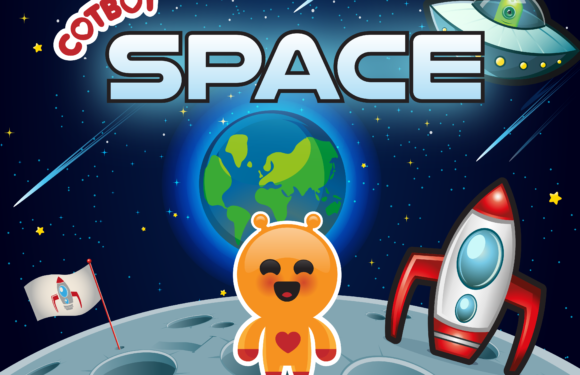 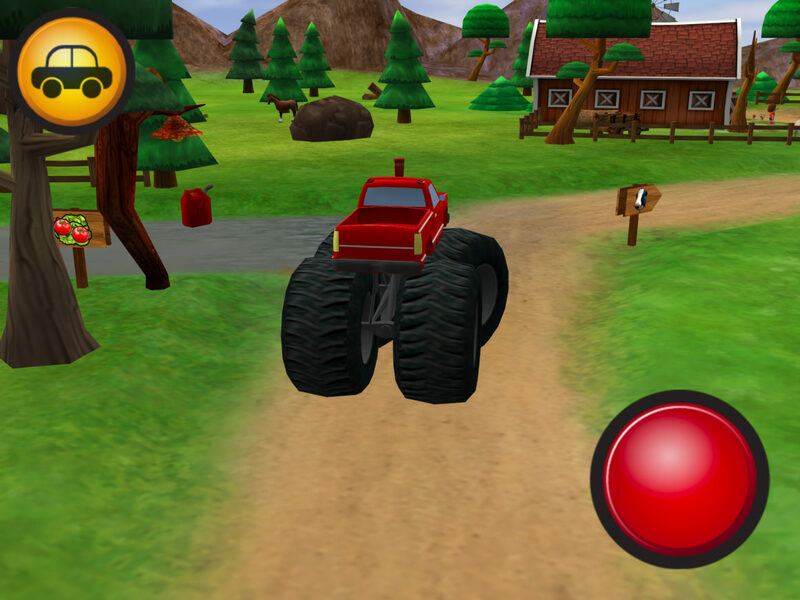 The game is free from ads and in-app purchases, and is safe for small children to enjoy. 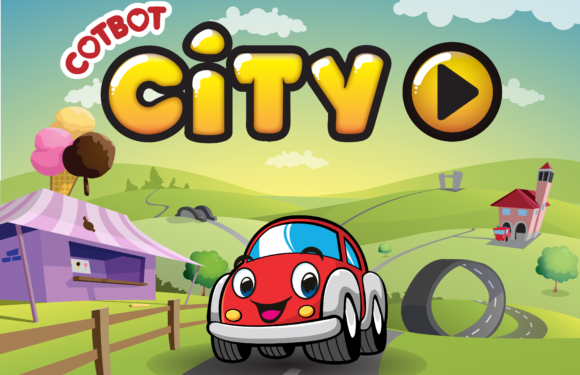 The game is mainly aimed at 3-6 year old children, but can be entertaining for older and younger gamers alike! 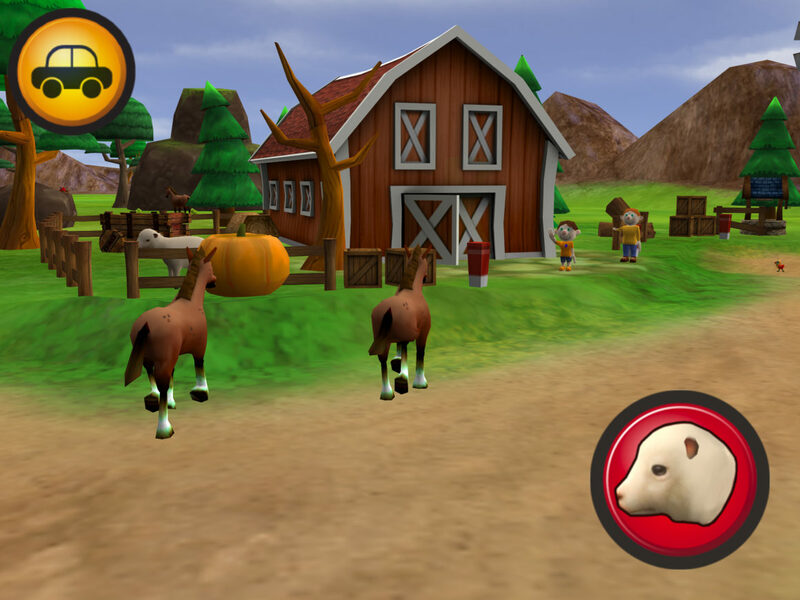 It contains advanced 3D graphics, and is optimized to run well on older devices too, such as an iPad 1. 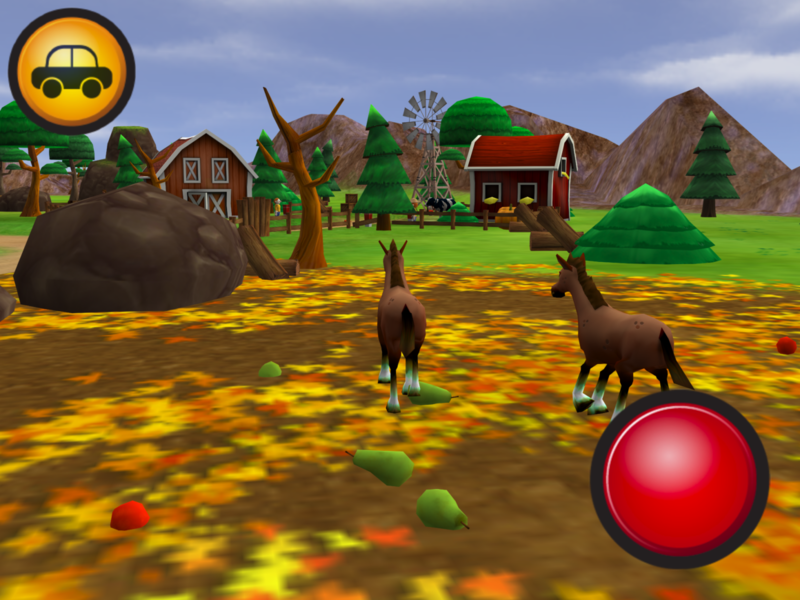 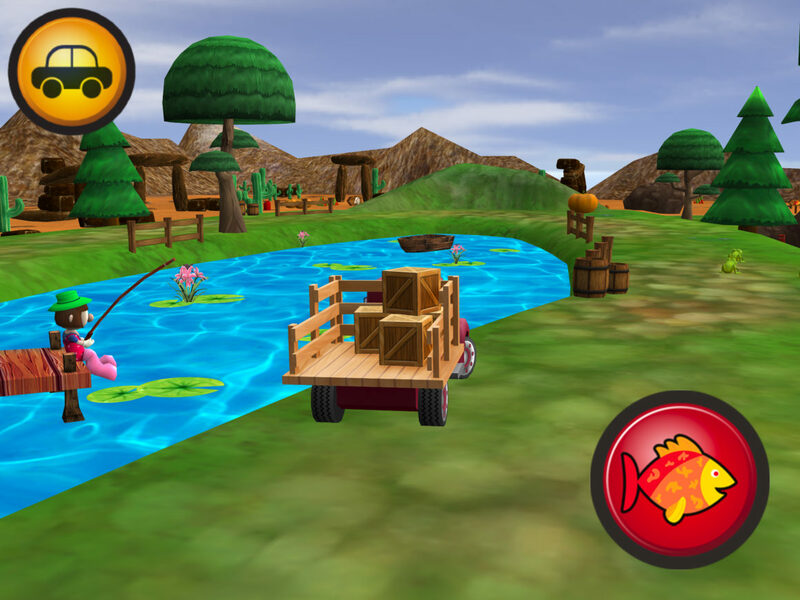 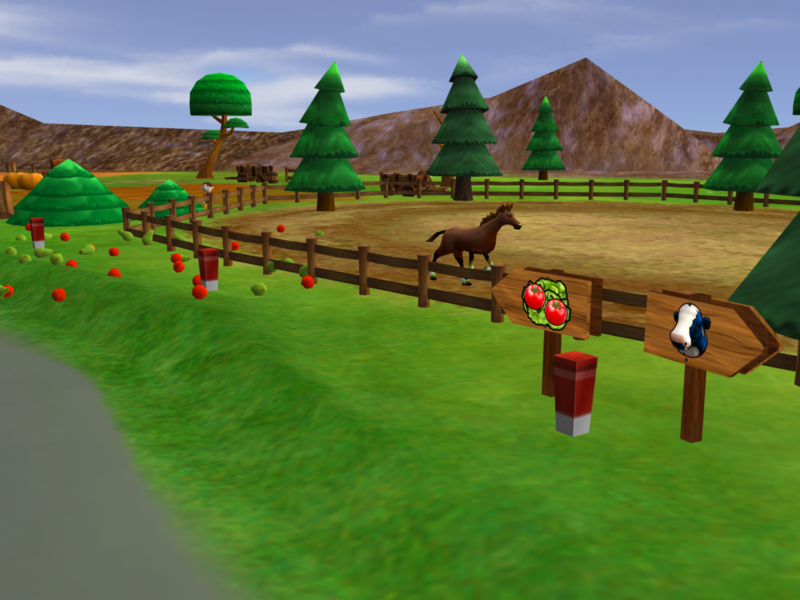 The game is produced and developed in Sweden by parents of small children.